What's the green box? It is one of Woodrow's static bat detectors. 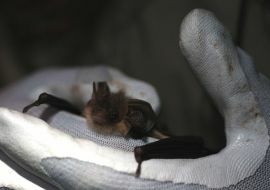 They record bat activity at sites for up to a week. 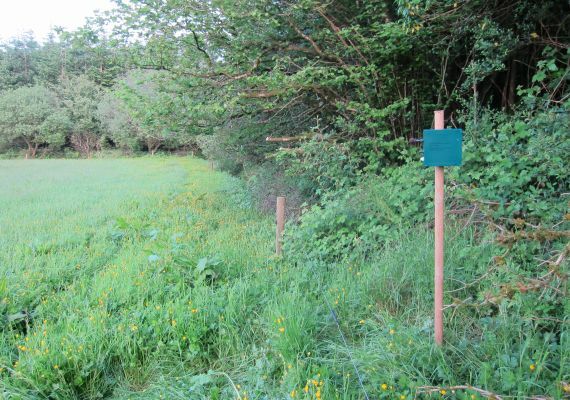 All nine bat species which can be found in Ireland are protected under the EU Habitats Directive. 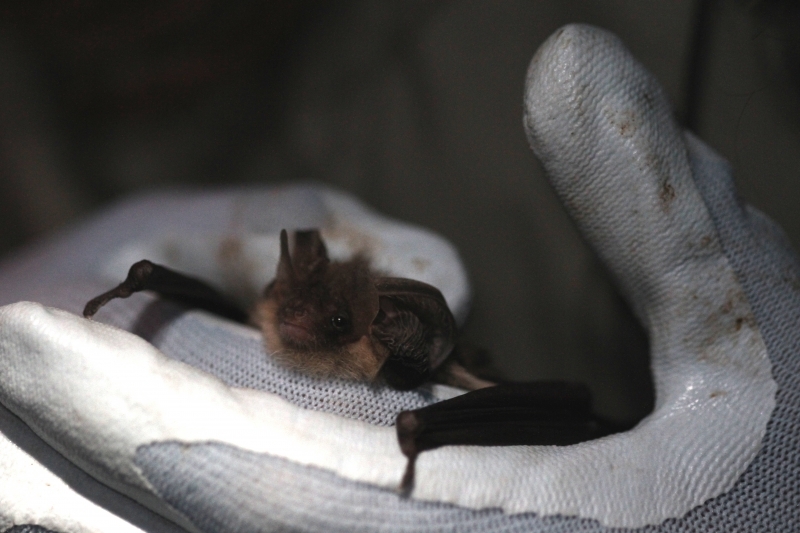 Thus it is necessary to undertake bat surveys at proposed wind farm sites in order to assess the potential adverse effects of wind turbines on bats. The surveys are undertaken during the active month from April until October. Woodrow has invested in a large number of static bat detectors (as pictured) that are left out on sites to record bat activity for circa a week at a time. Woodrow is also using such detectors for long term monitoring at a height of 45 metres.